I’m Daynen Beazer-Clarke, Owner of Novelty Trades, and my family and I make heirloom quality pieces for everyday life. Imagine the spinning tops of days gone past. 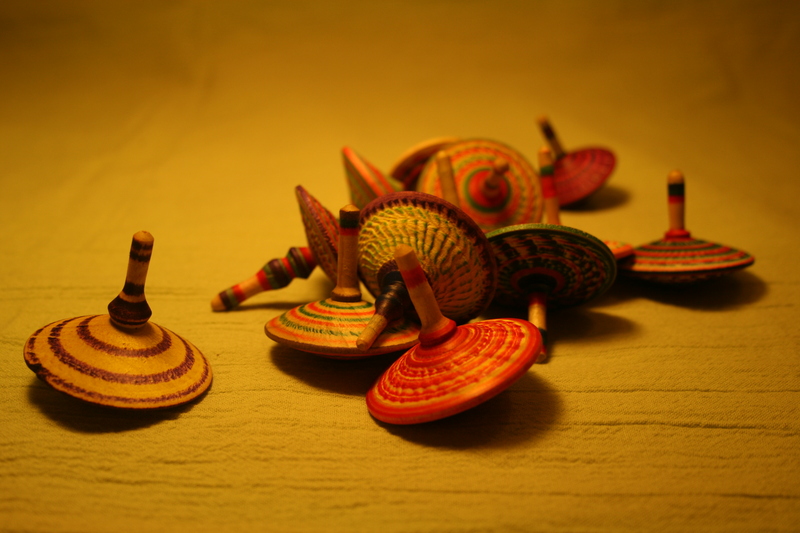 The carved wooden toys your grandparents played with as children. Think of kitchenware that would last long enough to be passed down from generation to generation. Games which have been played for thousands of years. Each unique piece individually created with attention to detail and beauty. Simple things that last forever. That’s Novelty Trades. To see what we have available check out the For Sale page, or see either one of our Etsy stores NoveltyTrades and NoveltyTradesUSA. And check out everything we do On The Side. So I’m glad that you came to check out our new site. Feel free to comment on anything, either in site or at me personally at Daynen@noveltytrades.ca. To learn more about us click About Us, or to jump to my blog click Daynen’s Blog.